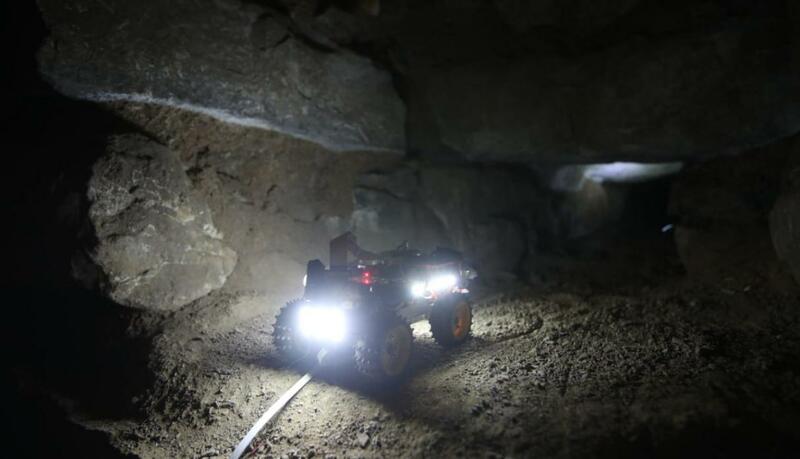 The use of high technology in the form of small, all-terrain robots has made it possible to shed light on possible human sacrifices as many as 3,000 years old in the temple of Chavin de Huantar in Peru, the first major religious and pilgrimage center in South American history. 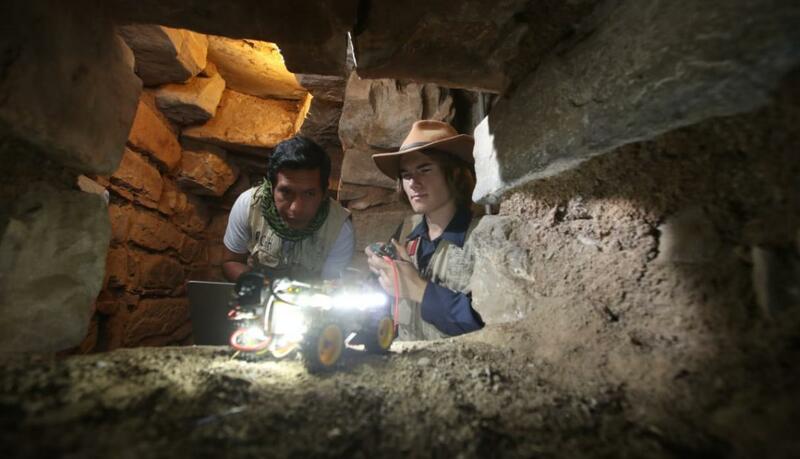 The Chavin Rovers, as the robots are called by the team of archaeologists that put them to work in one of Peru's most ancient ruins, edged through the narrow channels that lead to the galleries of the complex, many of which remain hidden to this day, and came upon the most important discovery on this site in the last 50 years. "What's interesting is that they weren't people of high social standing. 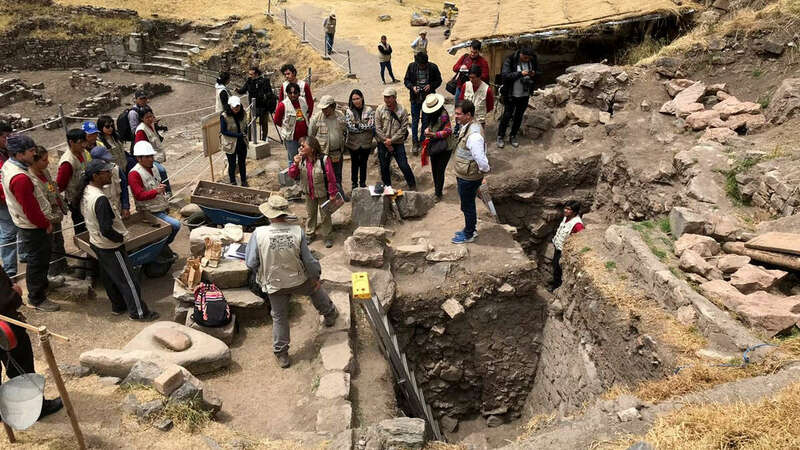 They were probably sacrificed, but we'll find that out with further studies," said U.S. archaeologist John Rick, director for almost 25 years of the excavations financed by Peru's Culture Ministry, Stanford University and the Antamina mining company. The archaeologist was intrigued by the position of the bodies, buried face down under piles of rocks, which he considered "not very honorable" treatment for the departed. 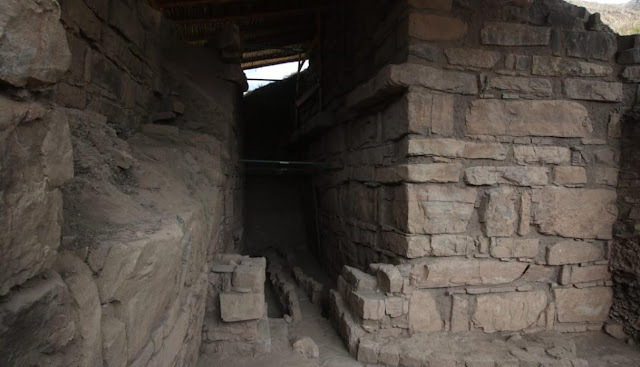 "So we have solved part of the mystery about where the people of Chavin buried their dead. I don't believe it was customary to do it in the galleries but sometimes they did," said Rick, who in two months has hardly set foot outside the ruins, nestled in a remote valley of the Andes at 3,100 meters (10,200 feet) above sea level. 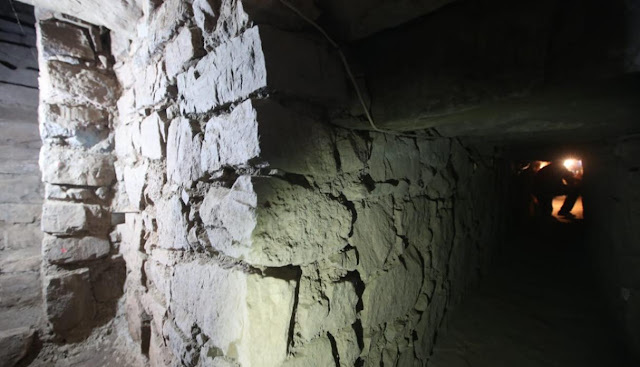 The specialist is convinced he can find at least another three burial sites because he has located galleries similar to these, situated between the left side of the main temple and the round plaza of the complex, declared a World Heritage Site by UNESCO in 1985. Up to now, some 36 underground tunnels and passageways have been identified that connect with one another, but the map of this labyrinth is incomplete and for the director of excavations there remain centuries of work in these ruins, where approximately every 300 years new passageways were constructed.